Breast cancer remains among the most common cancer among women. We want to battle that by encouraging them to live a healthy and active lifestyle. After all, the human body is designed for physical activity. 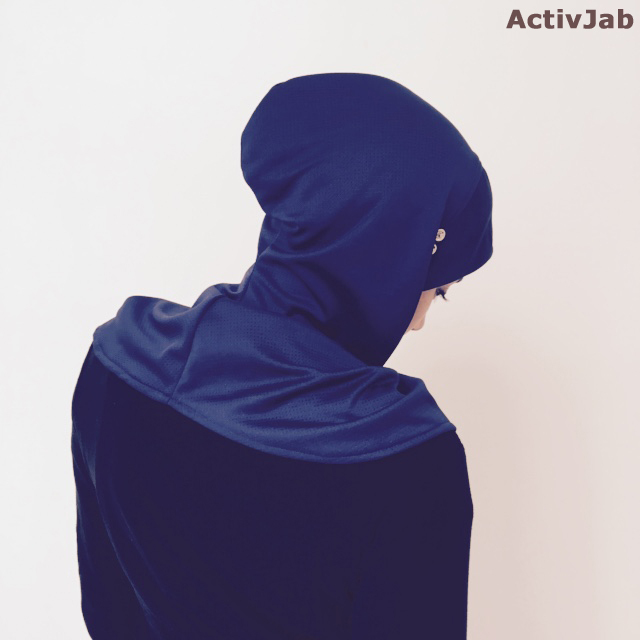 advocate this by slipping on your active hijab and heading out to the park for a brisk walk or a run. 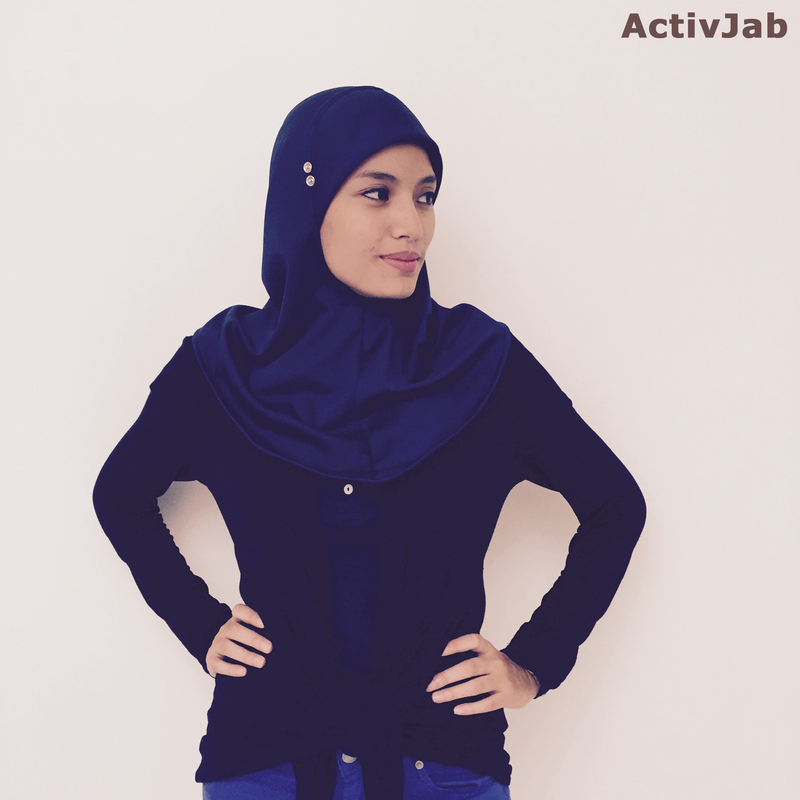 An easy-to-wear active hijab that is comfortable while keeping you modestly stylish for your workout sessions. 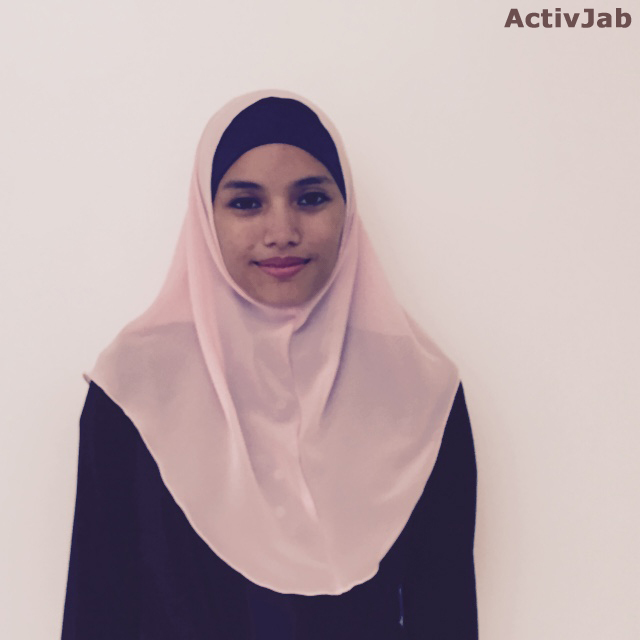 We target to raise RM 5,000.00. 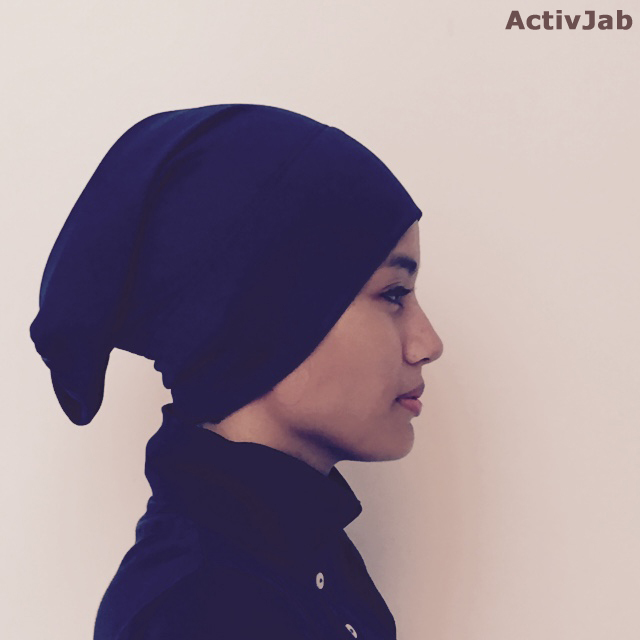 We need your support to further develop active hijabs that rock! 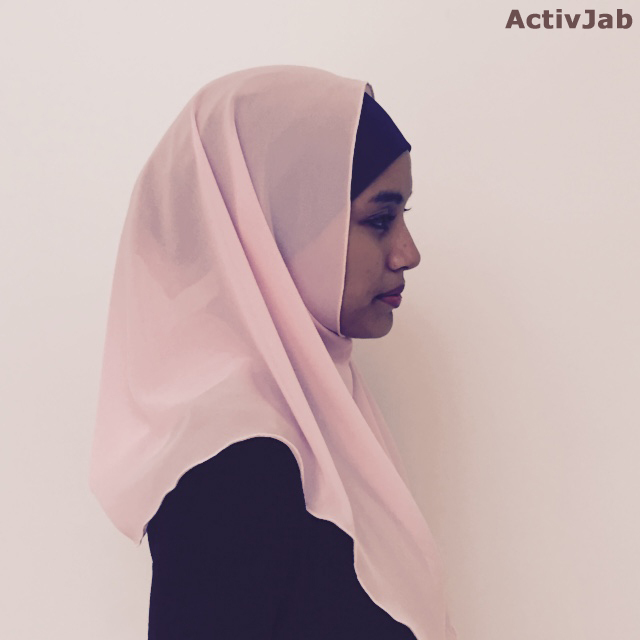 Leading a healthy lifestyle starts with the right mindset AND also with comfortable and suitable hijabs to wear! 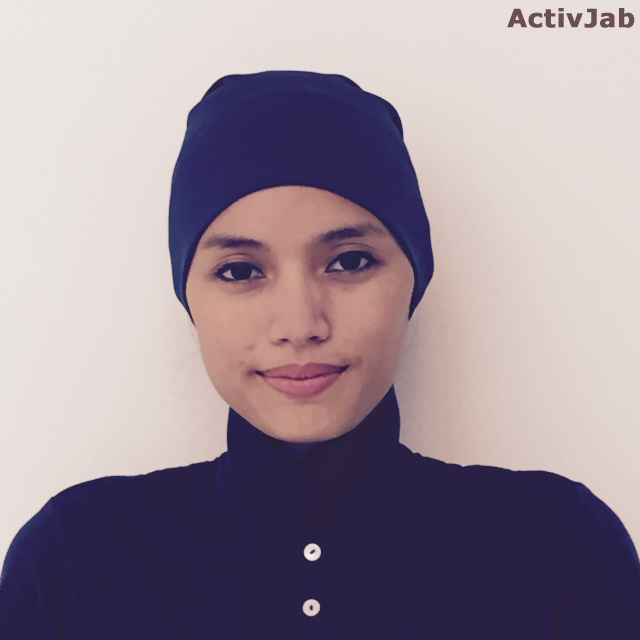 We will add your name to our ActivJab Founder's Family Page & you will receive a special "Terima Kasih" e-mail and receive alerts on all future promotions from ActivJab. You love your workouts and you've got style! 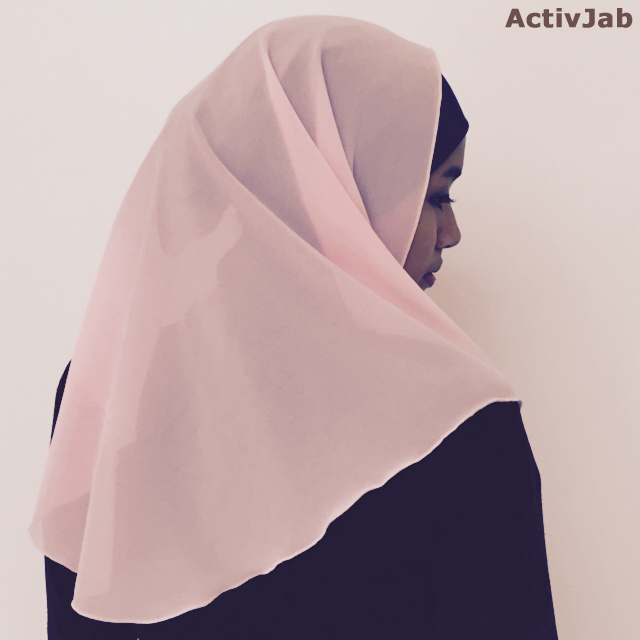 You get our Signature Blue MOT or SARONG using QuickDry soft-textured breathable fabric AND choose from either a WAHIDA or a 2LINA - both comes in our Limited Breast Cancer Edition Soft Pink WAHIDA. 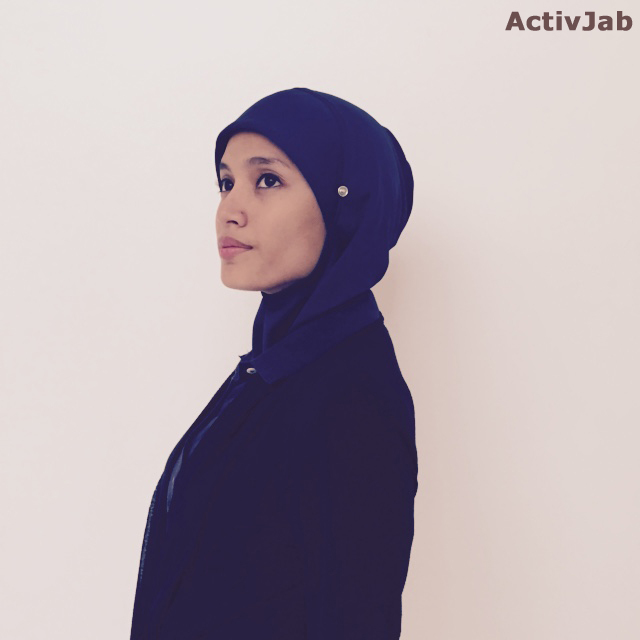 WAHIDA or 2LINA is an extra stylish layer that easily latches on to your MOT for added modesty and style for an easy transition from your workouts to your social hangouts. Gives you two sporty options to keep up with your active lifestyle or start adopting one! 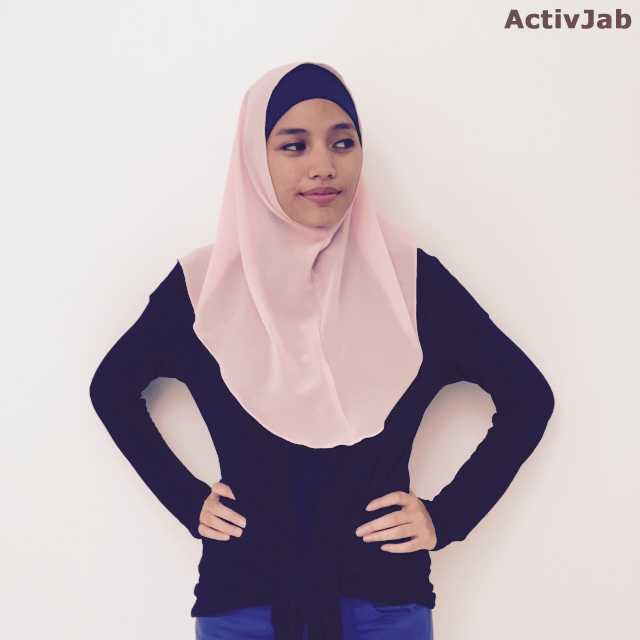 You get our Signature Blue MOT using QuickDry soft-textured breathable fabric PLUS an added Limited Breast Cancer Edition Soft Pink WAHIDA PLUS our Signature Blue SARONG using QuickDry soft-textured breathable fabric. You want the best of both worlds by having two wonderful designs! 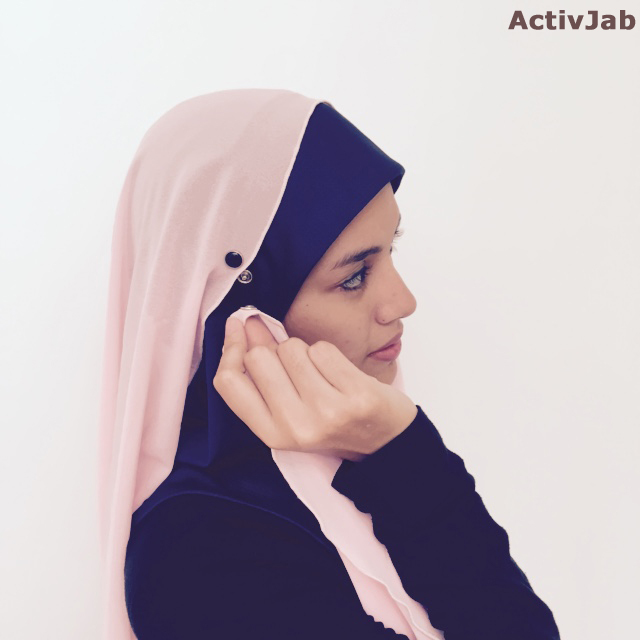 You get one Signature Blue MOT and one Signature Blue SARONG using QuickDry soft-textured breathable fabric PLUS a Limited Breast Cancer Edition WAHIDA PLUS Limited Breast Cancer Edition 2LINA. You want the best of both worlds by having two wonderful designs but you may want your family and friiends to tag along too! 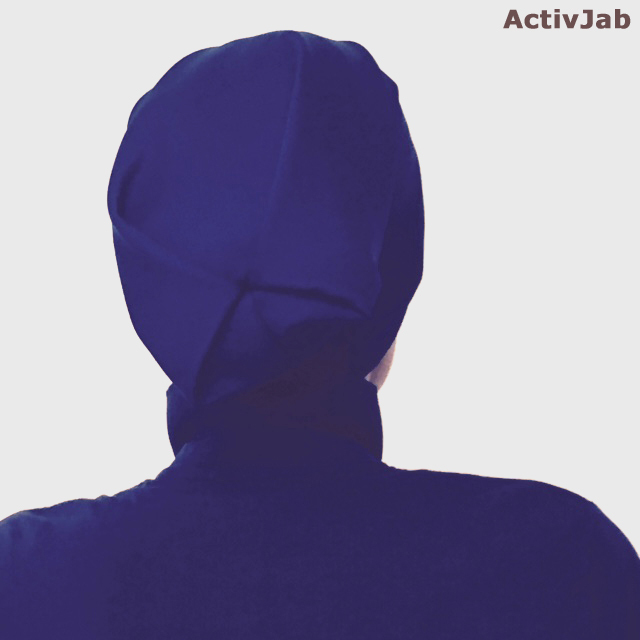 You get one of our Signature Blue MOT using QuickDry soft-textured breathable fabric PLUS a Limited Breast Cancer Edition WAHIDA. You also get two Signature Blue SARONG using QuickDry soft-textured breathable fabric PLUS two Limited Breast Cancer Edition 2LINA. You have a group of girlfriends and you want them to adopt a lifestyle in style - just like you! 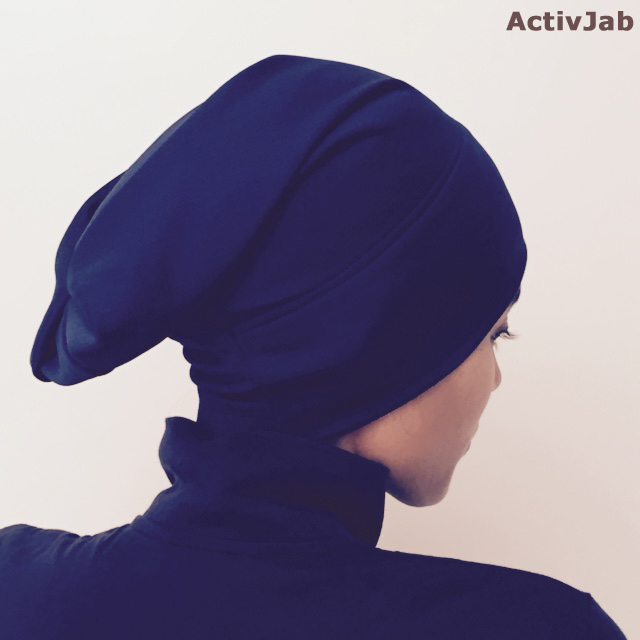 You get four of our Signature Blue MOT using QuickDry soft-textured breathable fabric PLUS a Limited Breast Cancer Edition WAHIDA PLUS a Limited Breast Cancer Edition 2LINA. Thank you for your organization's support! 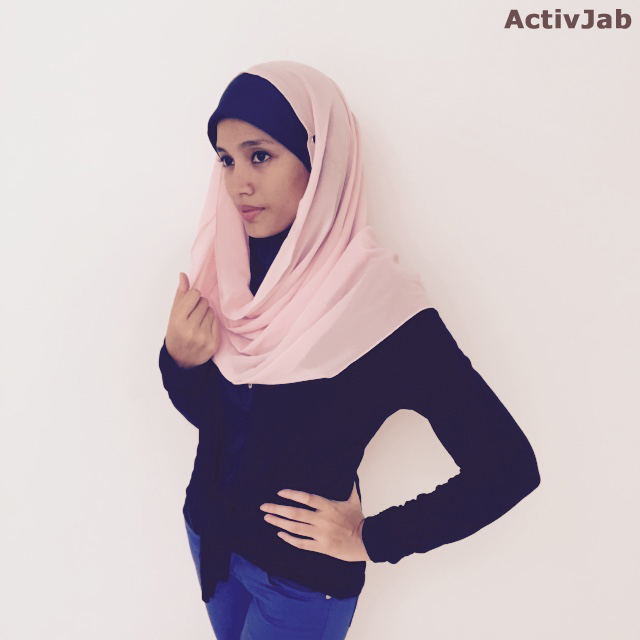 You get to choose any combination of total of 25 Signature Blue MOT and SARONG using QuickDry soft-textured breathable fabric AND choose any combination of total of 25 of either WAHIDA or a 2LINA - both comes in our Limited Breast Cancer Edition Soft Pink. Your organization is so awesome! 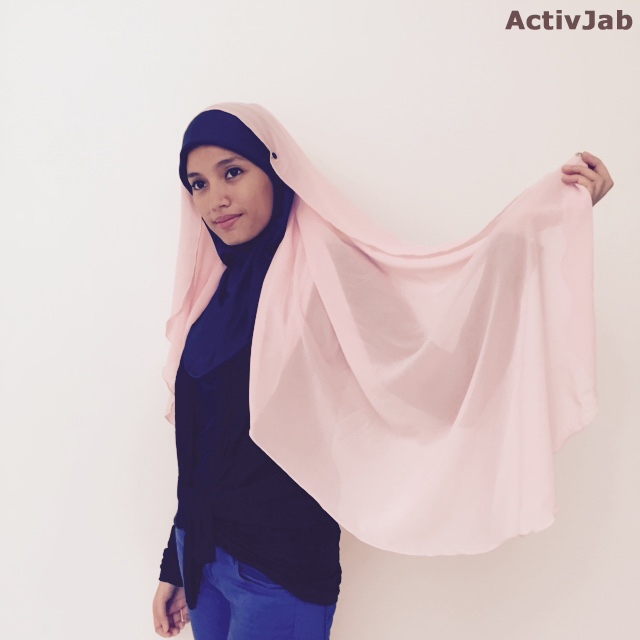 You get to choose any combination of total of 60 Signature Blue MOT and SARONG using QuickDry soft-textured breathable fabric AND choose any combination of total of 60 of either WAHIDA or a 2LINA - both comes in our Limited Breast Cancer Edition Soft Pink. Your organization certainly knows what it wants and has character! 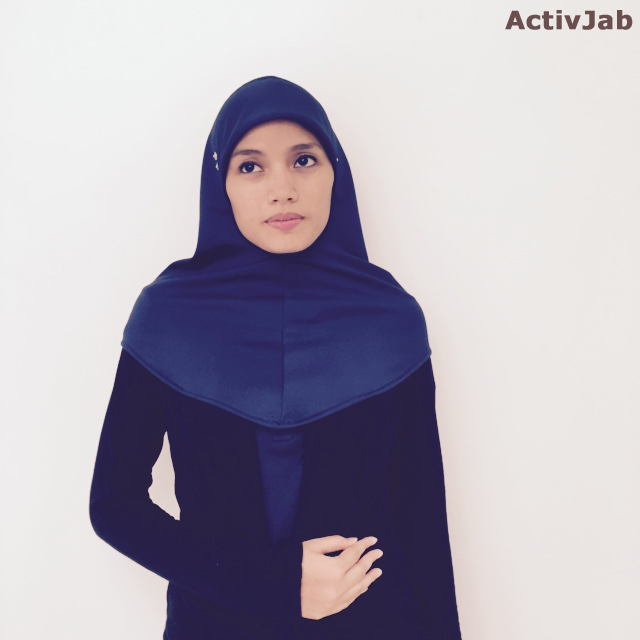 You get to choose any combination of total of 100 MOT and SARONG using QuickDry soft-textured breathable fabric in your custom colour choice AND choose any combination of total of 100 of either WAHIDA or a 2LINA, also in your custom colour choice. HINT: You could choose colours based on your corporate colours or create a uniformed colour for your sports team or team building event.